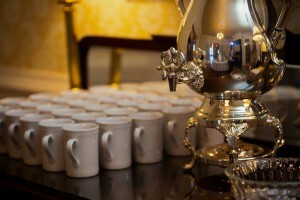 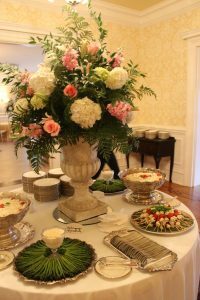 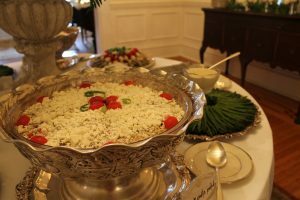 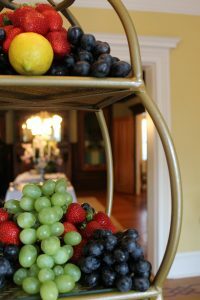 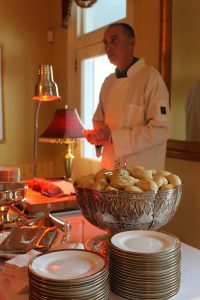 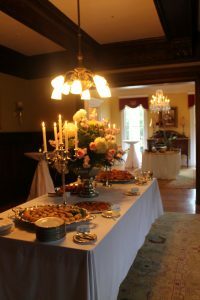 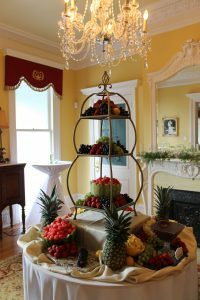 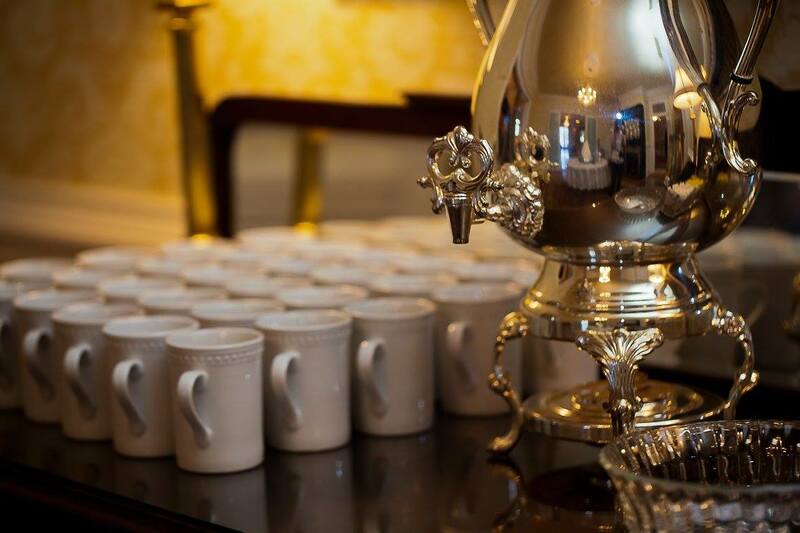 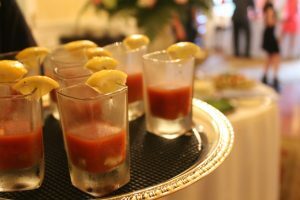 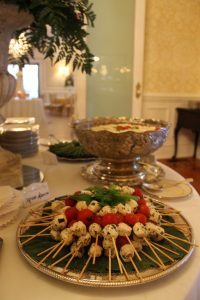 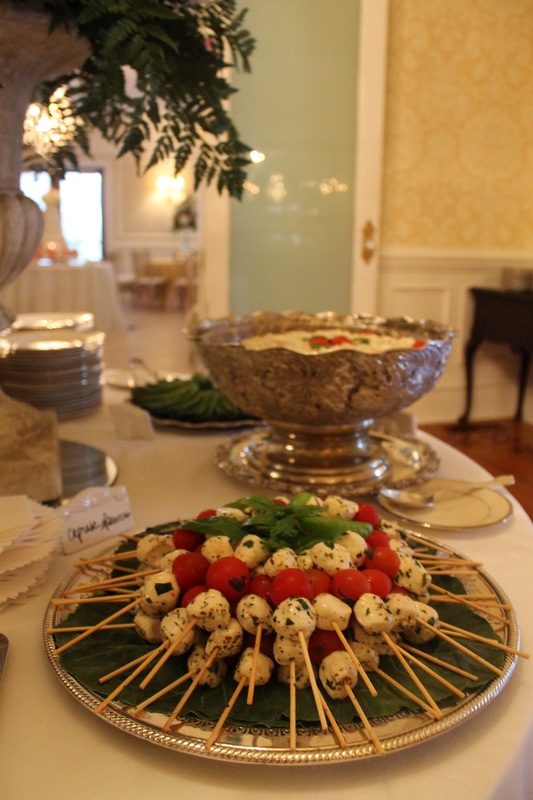 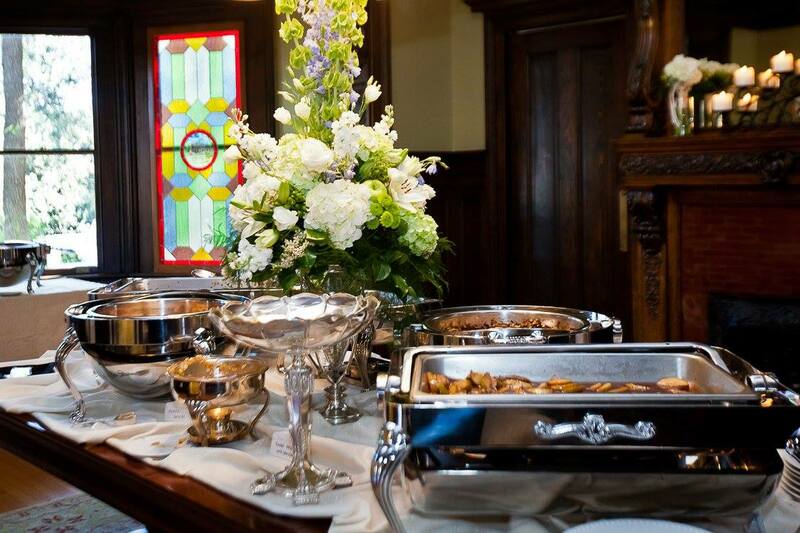 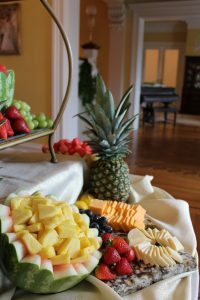 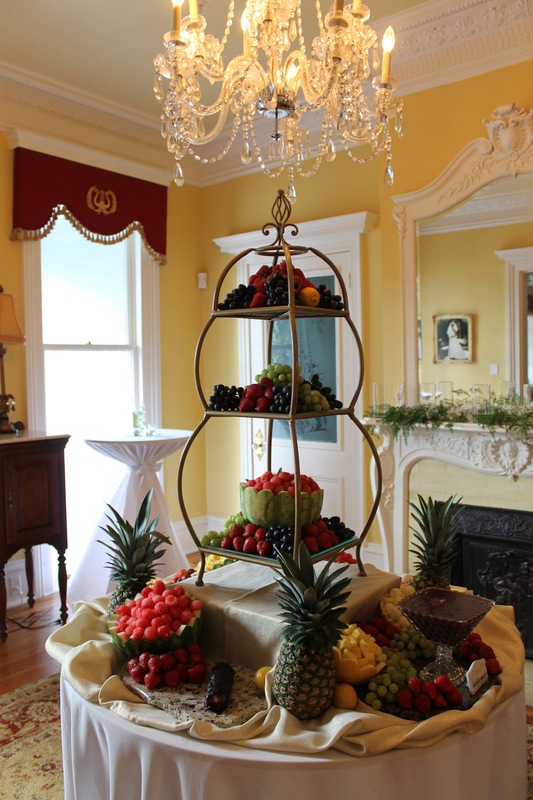 Christi & Co. Catery, LLC is the exclusive catering service for The O’Donnell House. 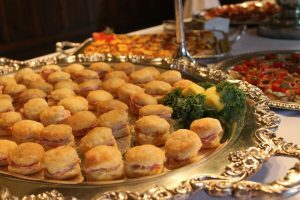 Here you’ll find our Catering Menu 2018. 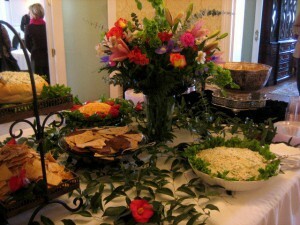 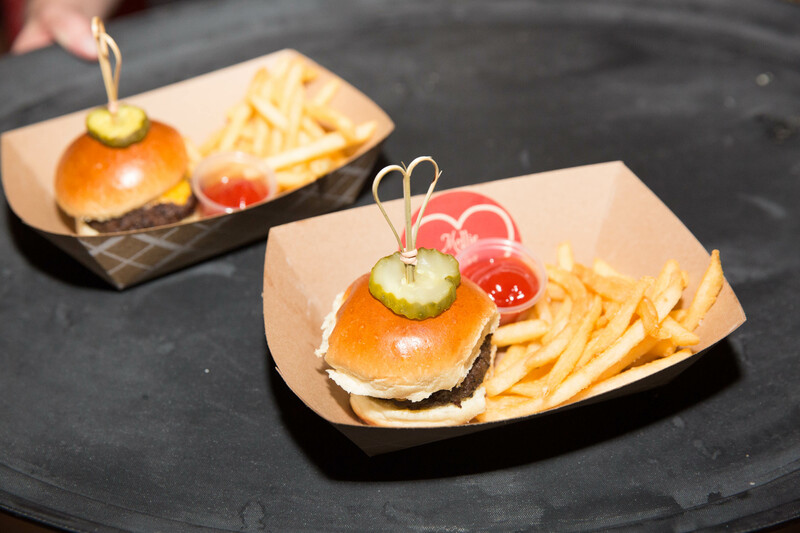 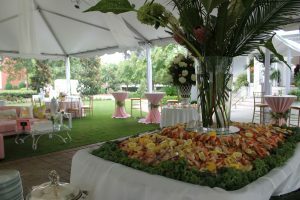 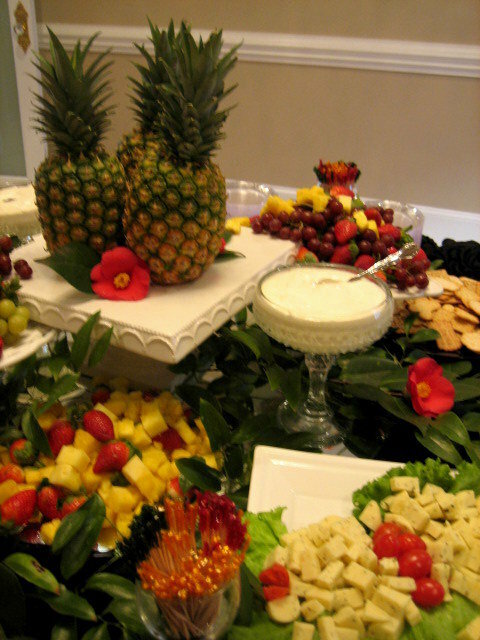 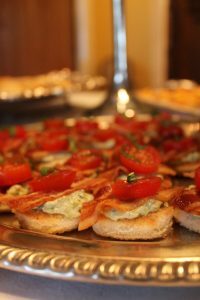 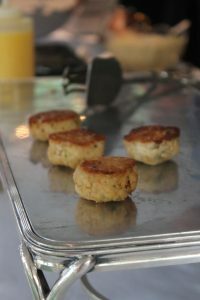 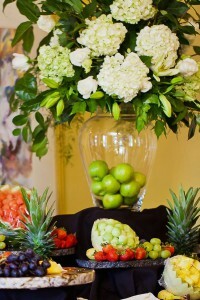 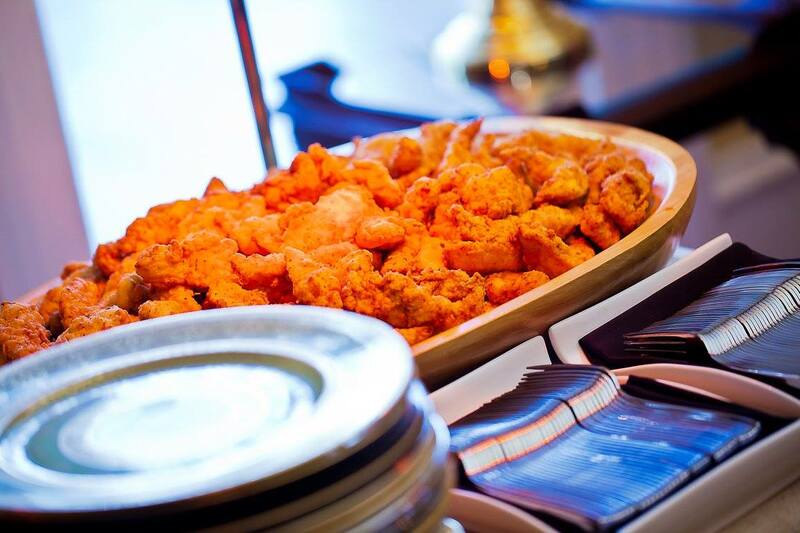 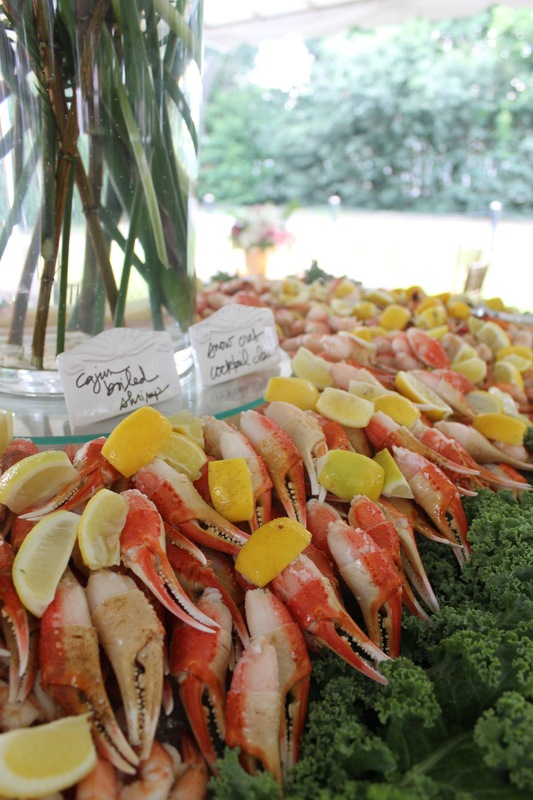 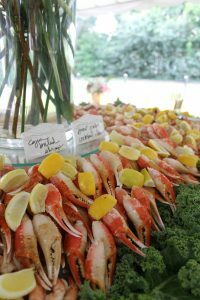 Christi & Co. Catery also provides off-site catering. 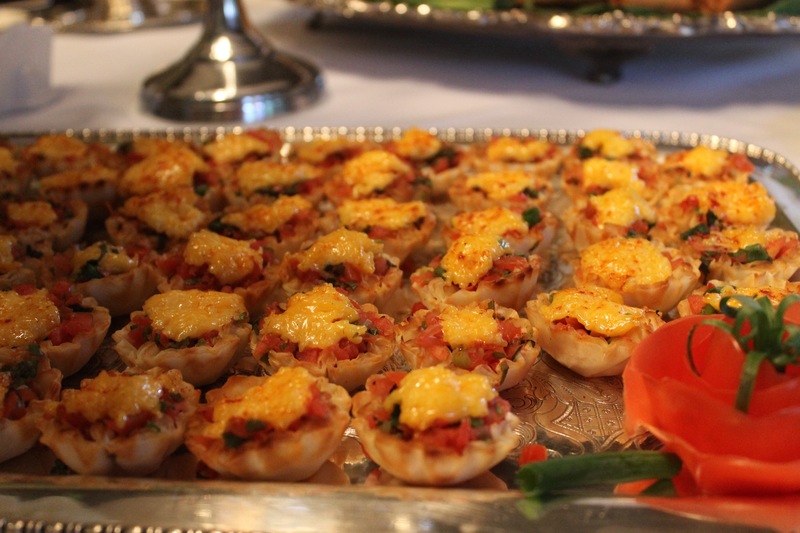 Please use the “Contact Us” tab for more information regarding our catering services. TOAST Bartending Service is the exclusive bartending service for The O’Donnell House. 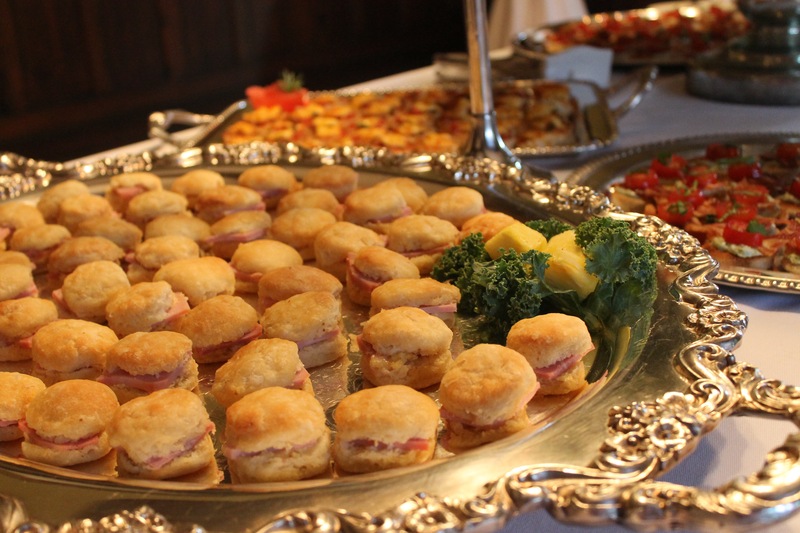 Here you’ll find the Toast Intro and Pricing Guide for their services.